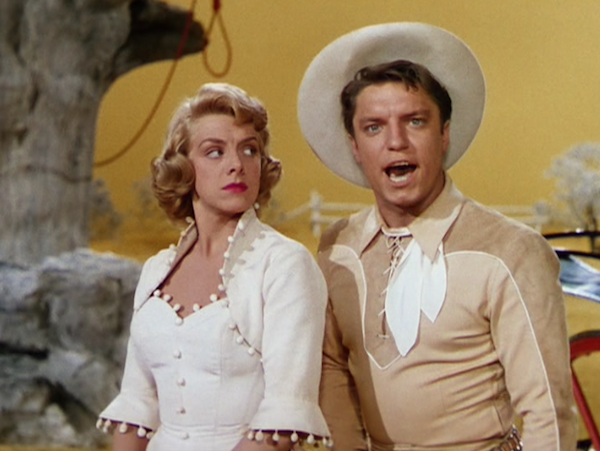 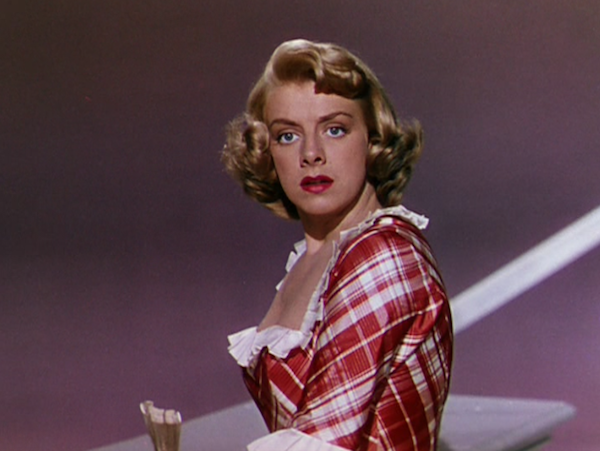 It's the delightful Rosemary Clooney! 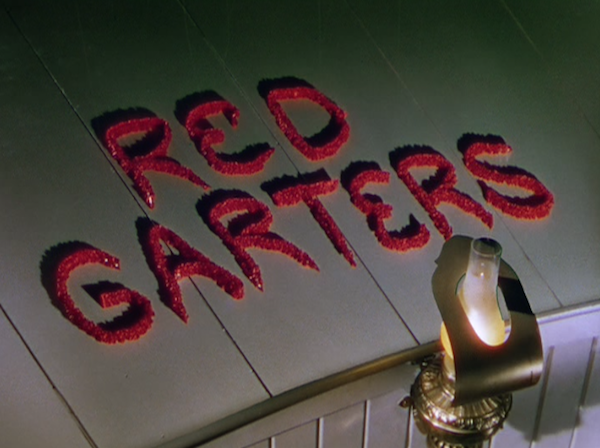 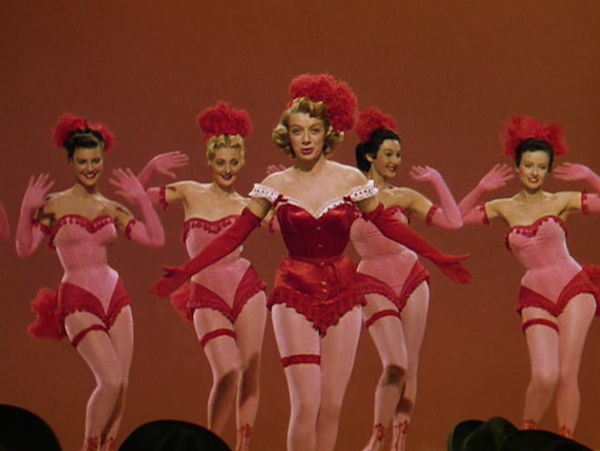 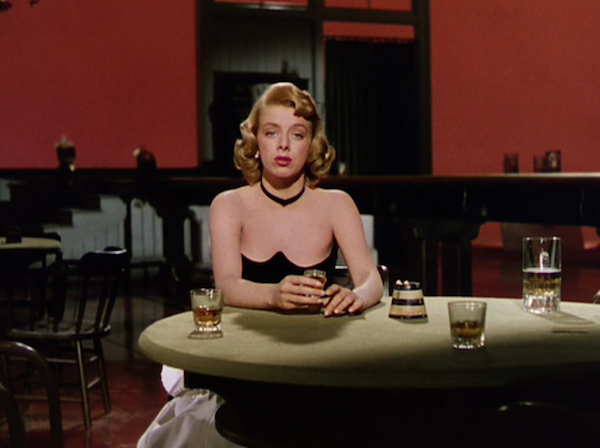 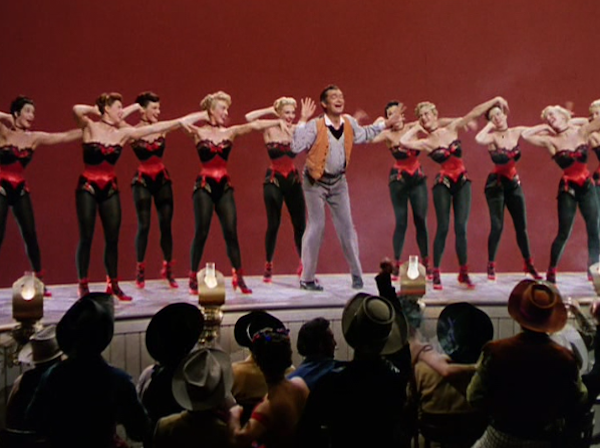 .... in Red Garters (1954). 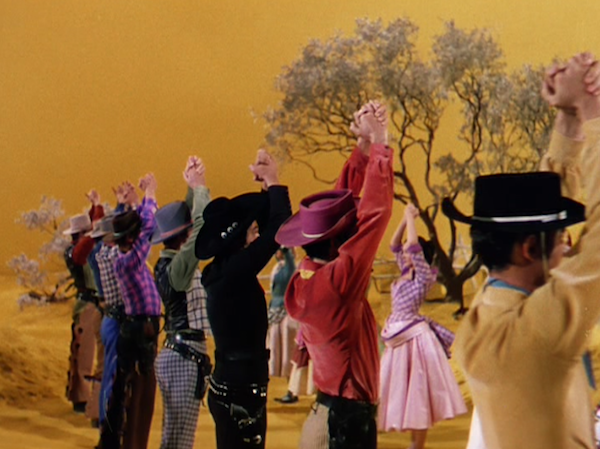 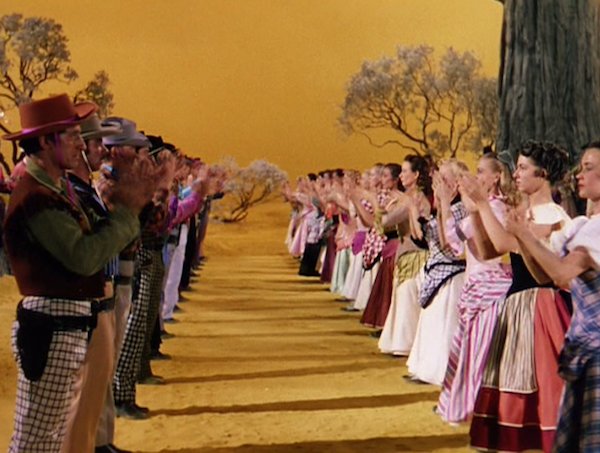 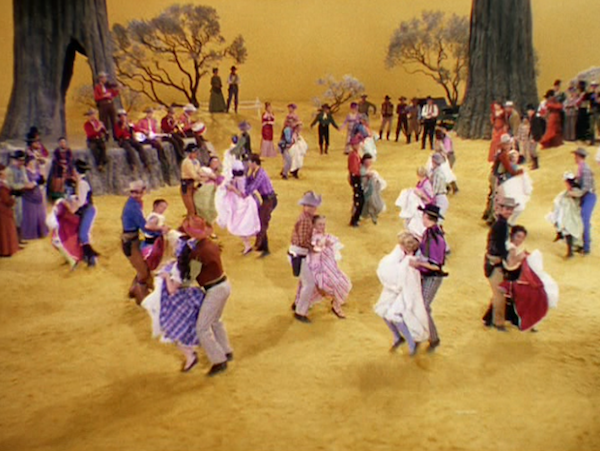 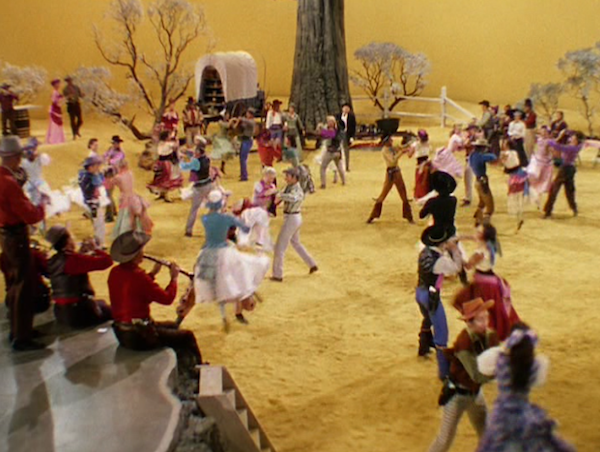 A musical parody of western movies. 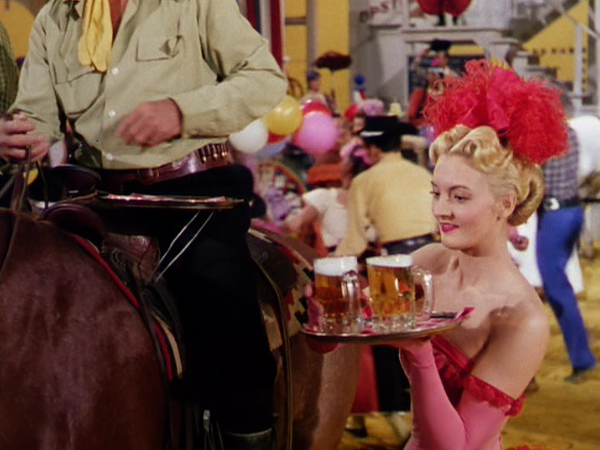 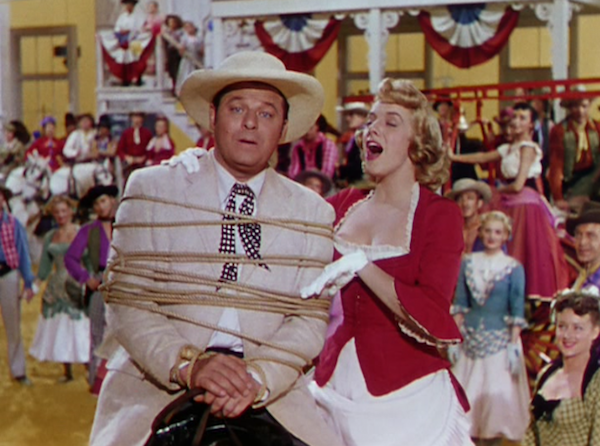 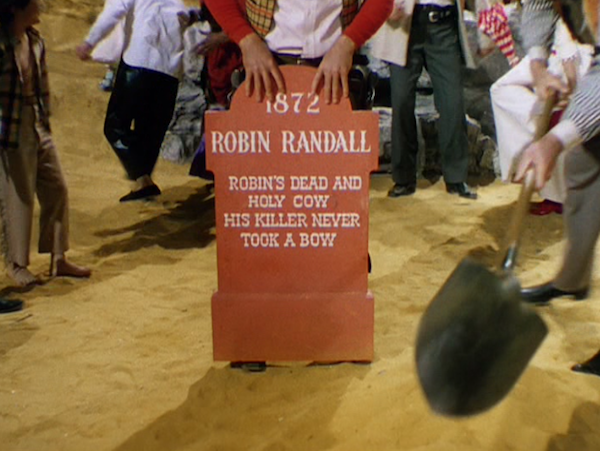 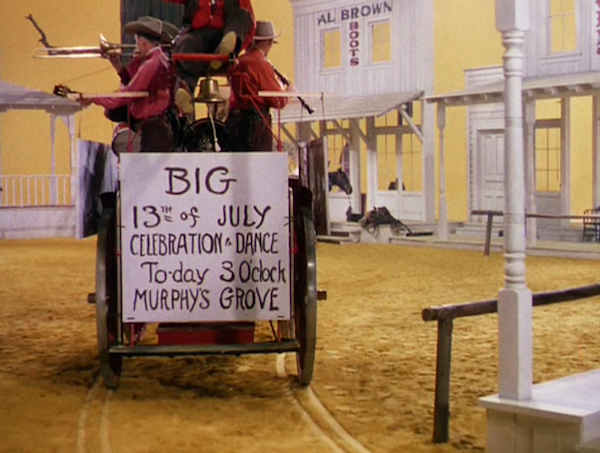 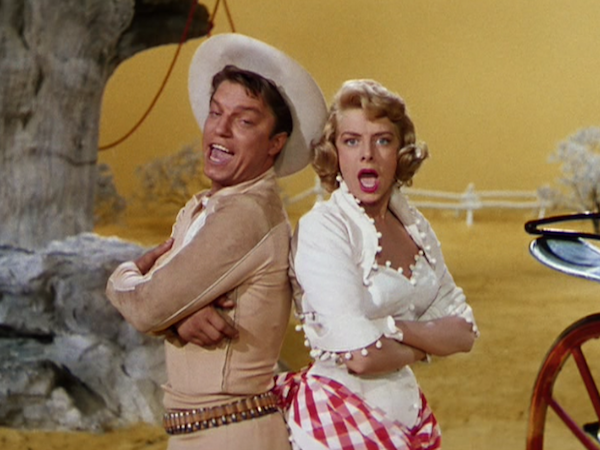 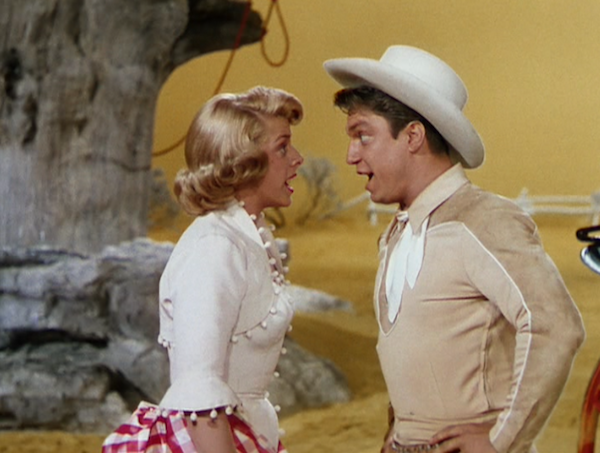 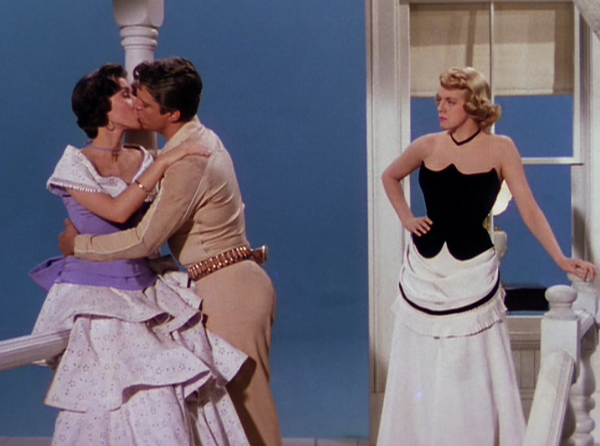 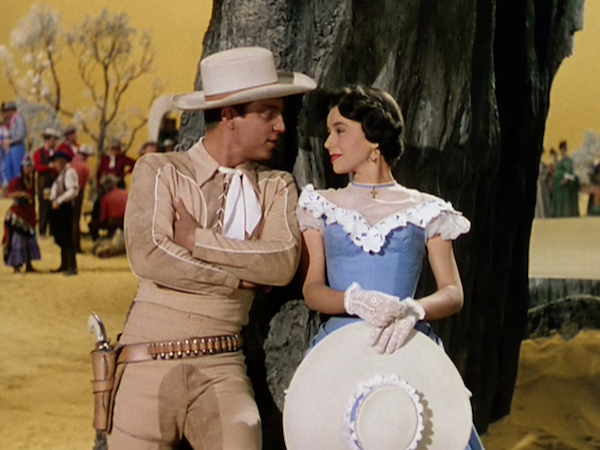 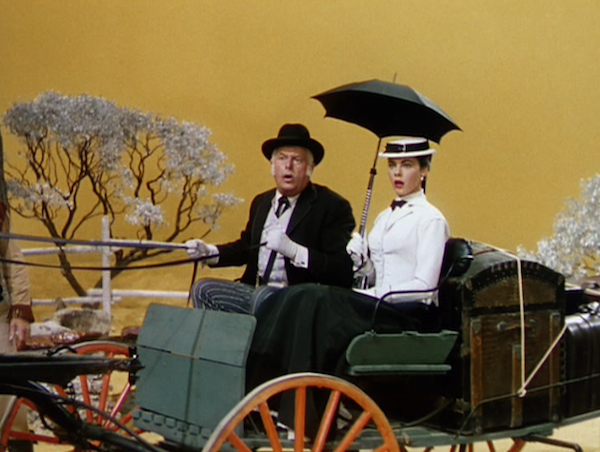 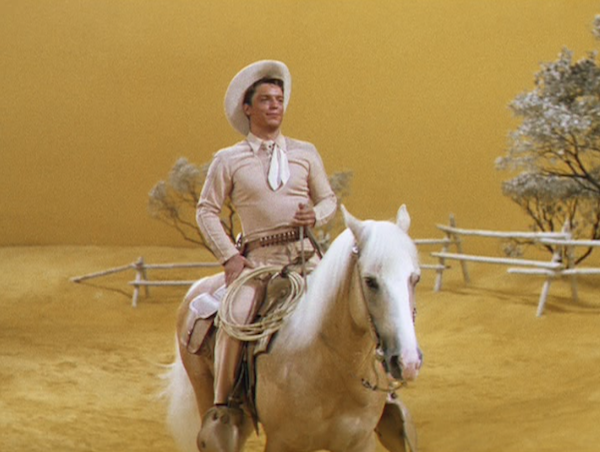 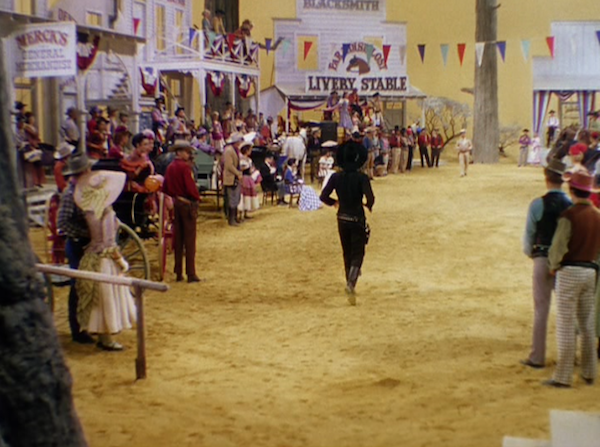 There are some pretty racist parts (as there are in tons of old western movies) and I couldn't tell whether or not they were parodying that too... or if it was just straight-up racism and the parody didn't extend to that trait of western films from the 1940-50s. 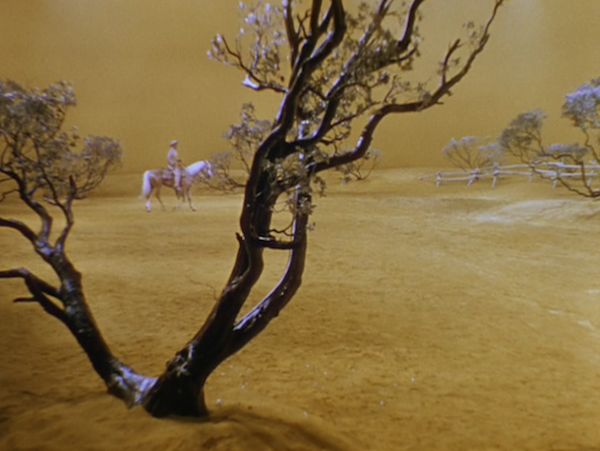 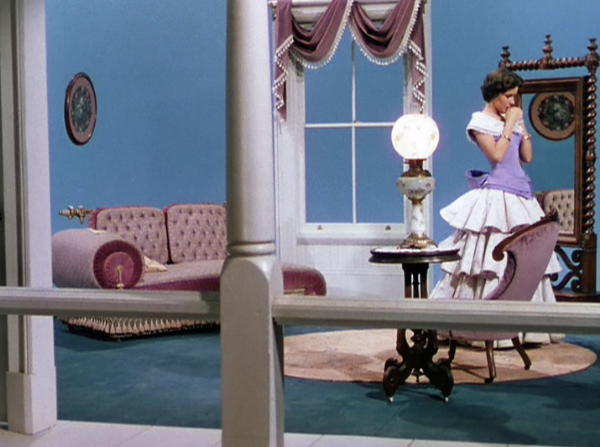 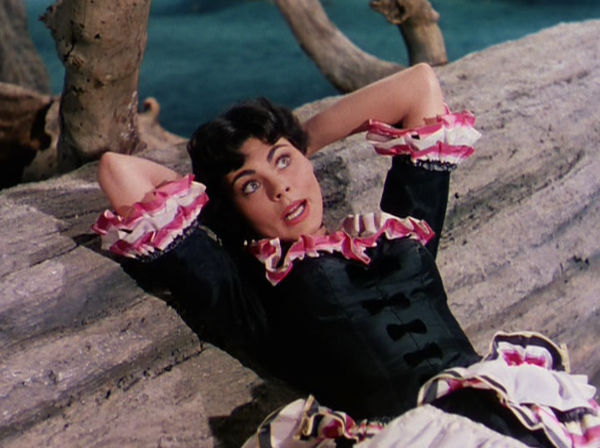 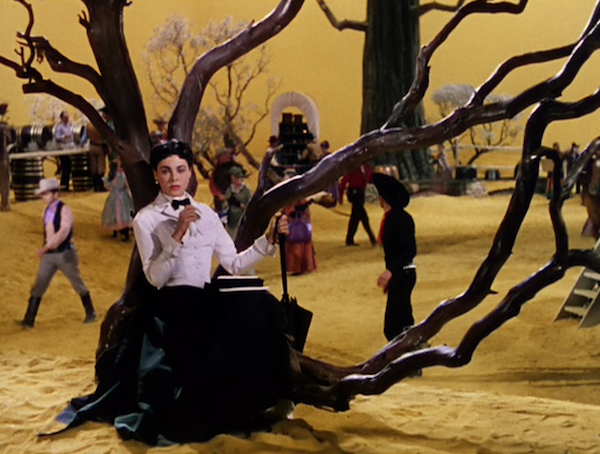 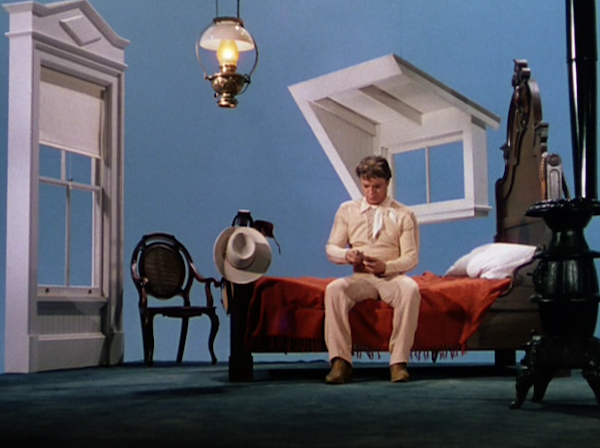 In any case - being annoyed at racism and sexism is an ever-present thing when you watch a huge portion of old movies, but the art direction is pretty damn vibrantly awesome and watching Rosemary is always a treat. 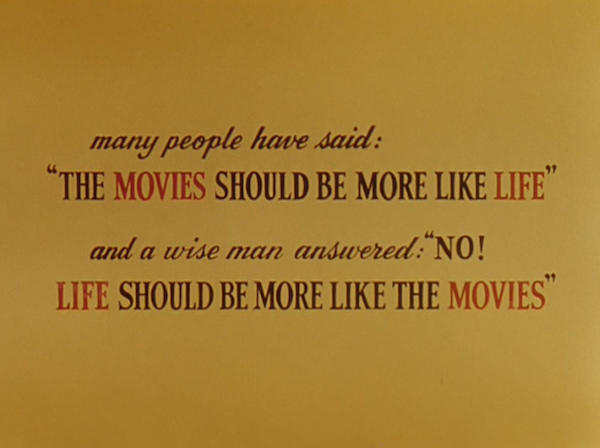 True.... in some cases. 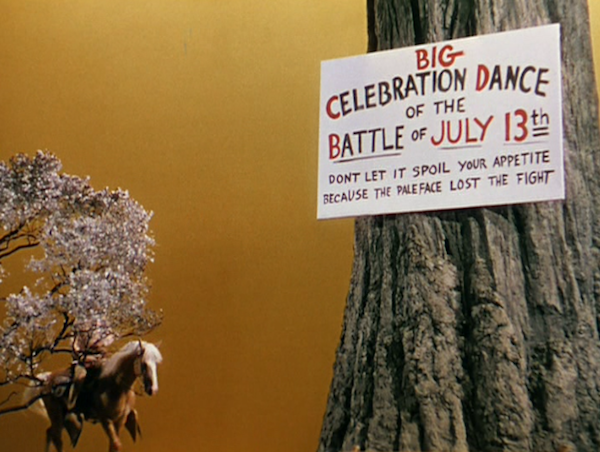 Not so much with this movie, but with others.